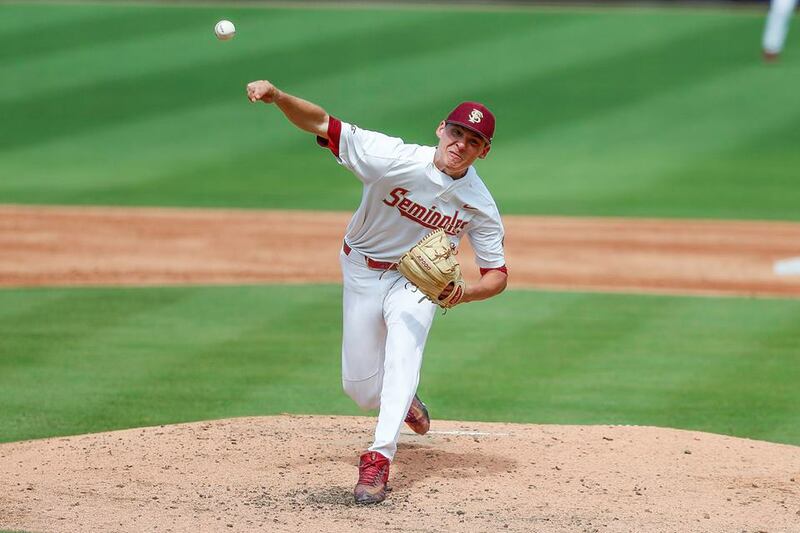 Florida State and Louisville met last season for the ACC baseball title with the Seminoles prevailing in extra innings to win a third conference crown in four years. The ACC Atlantic in 2019 is expected to be a battle between FSU and the Cardinals. Louisville was picked to win both the ACC Atlantic and the conference this season by the conference’s 14 head coaches. The Cardinals received 90 total points and seven of 14 first-place votes to win the division. FSU was picked to finish second in the division with 86 overall points and six first-place votes. The other first place vote in the ACC Atlantic went to Clemson. North Carolina finished with 13 of the 14 first-place votes to win the Coastal division. Florida State has won the last two ACC Tournament championships, topping North Carolina and then Louisville in consecutive finals. The Seminoles finished 43-19 last season and earned a national seed, but were eliminated in the Tallahassee Regional. FSU begins what will be the final season under head coach Mike Martin next week at home against Maine. Click here to see the preseason ACC Poll.